We are currently in the middle of releasing the first season of our web series, OUR STUDIO. You can watch on its OFFICIAL WEBSITE or YOUTUBE and follow the series on FACEBOOK, TWITTER and SUBSCRIBE to the mailing list! 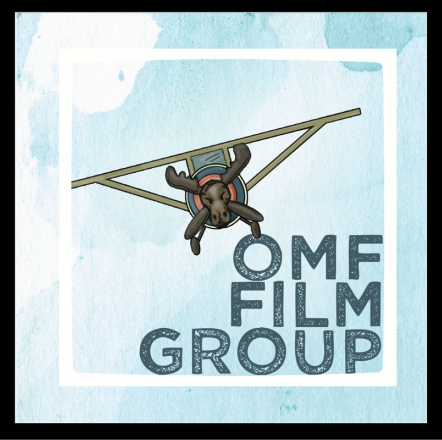 © OMF Film Group, 2014.